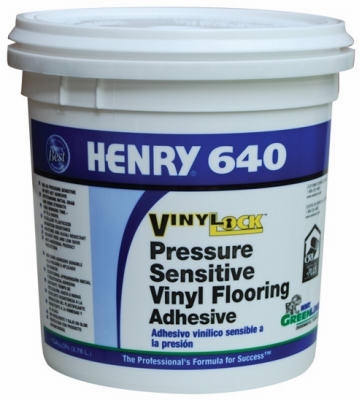 Vinyl Lock 640 Pressure-Sensitive Vinyl Flooring Adhesive, 1-Gal. 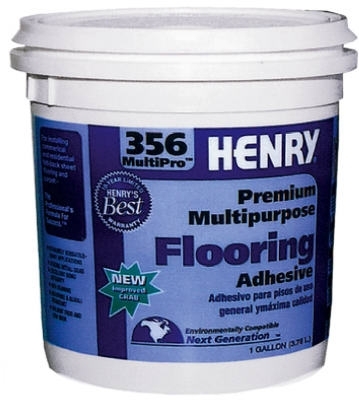 564 Floor Pro Underlayment Primer, 1-Qt. 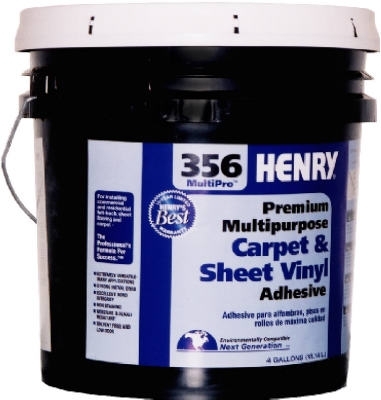 356 Multi-Purpose Flooring Adhesive, 1-Gal. 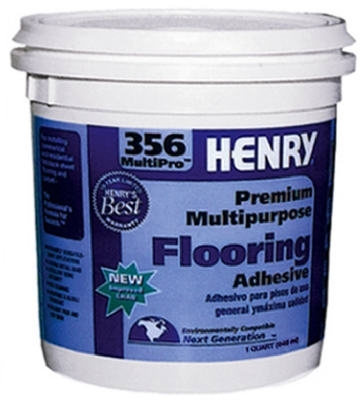 356 Multi-Purpose Flooring Adhesive, 4-Gals. 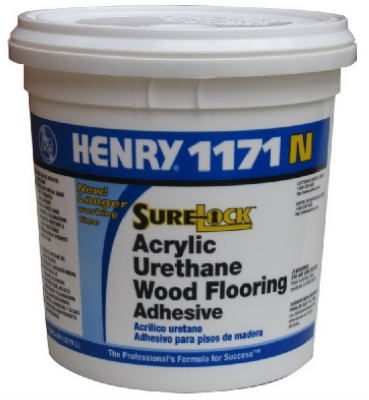 1171 Acrylic Urethane Wood Flooring Adhesive, 1-Gal. 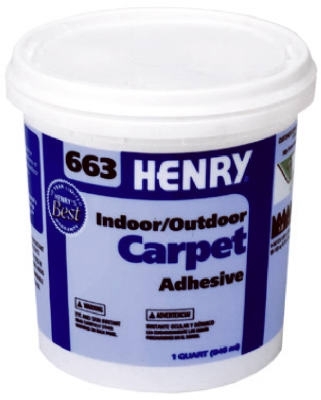 663 Outdoor Carpet Adhesive, 1-Qt. 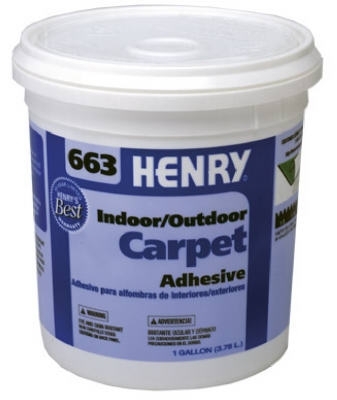 663 Outdoor Carpet Adhesive, 1-Gal. 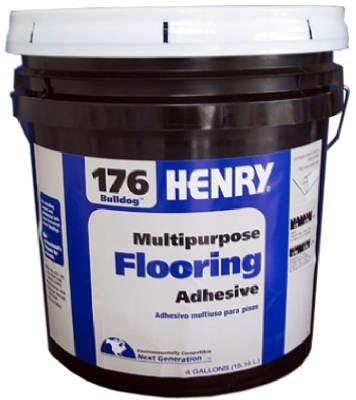 176 Multi-Purpose Flooring Adhesive, 4-Gals. Indoor Carpet Repair Adhesive, 6-oz. Vinyl & Linoleum Floor Repair Adhesive, 6-oz. 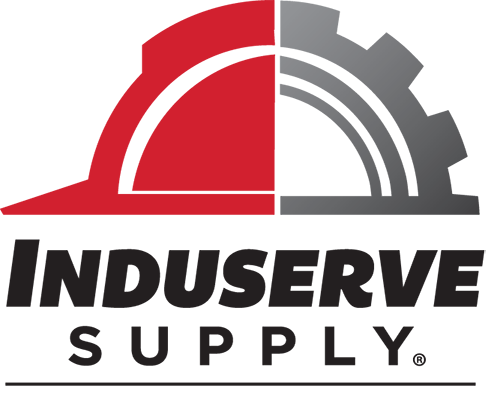 Outdoor Carpet Repair Adhesive, 6-oz. 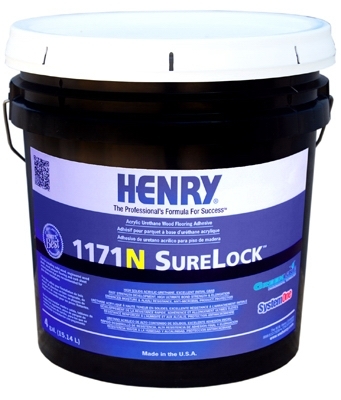 1171N Acrylic Urethane Wood Flooring Adhesive, 4-Gals.